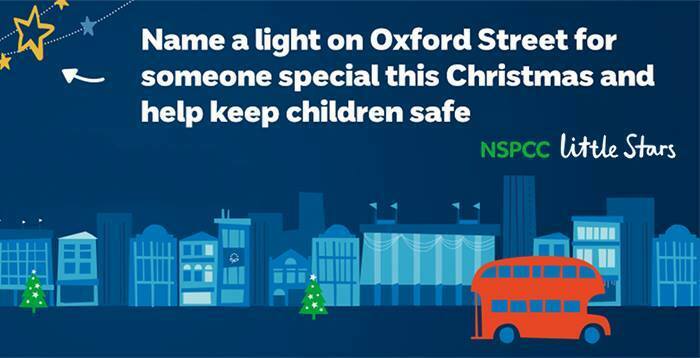 Name a light for someone special on London’s Oxford Street and help keep children safe. Each £5 donation will help keep children safe and free to dream at Christmas. As well as being an approved VOSA Testing Station we are very proud on what we offer on our service packages from a quick check over before you go on a long journey to a full service including cam belt change. We are confident that all of our service deals will be more comprehensive than that you will receive at a main dealer. Goodbye Shell V-Power Nitro+, Hello New Shell V-Power. Copyright 2019 © Laurels Service Station. All Rights Reserved.